Have you ever marched 10 miles with cold, wet feet? 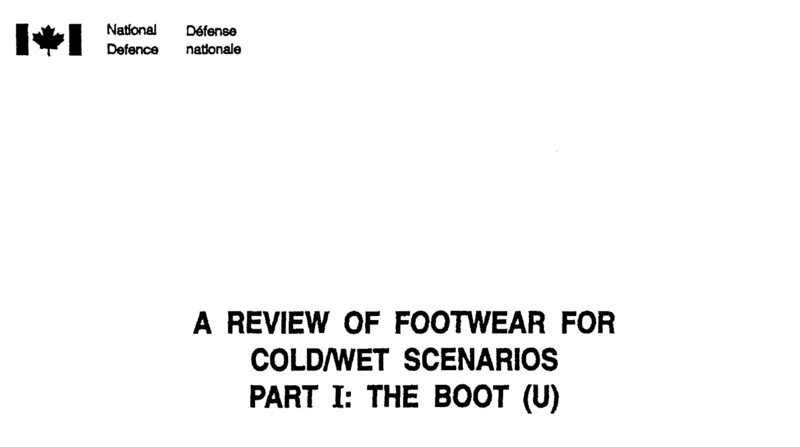 “The ‘poor bloody infantry’ have had to trust their feet and thus their lives to their boots in every war,” reads a thorough 1992 study of military footwear by the Canadian Department of National Defence, which certainly knows cold/wet weather. It goes on to talk about how Roman sandals were of little benefit to Romans fighting in cold climates, then to discuss the needs for military footwear (good traction, light weight, insulated, repairable, protection against nuclear, biological, and chemical threats) the methods of meeting them, and the trade-offs of using leather vs. synthetics, rubber waterproofing, and different constructions. Plus the trouble of fitting the feet of an entire army. 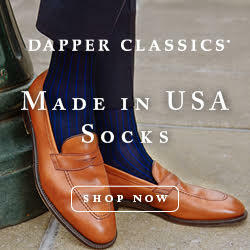 Fortunately my requirements are more civilian and aesthetic–mostly that a shoe or boot look good and survive a downpour as I dash to the bus stop or “fast salad”-type lunch spot. And since I’m not generally going to wear a shoe purpose-built by the Canadian military for waterproofness, I ought to at least protect my shoes from being ruined by rain, expected or not. Something I’ve appreciated more in this, one of the wettest years on record on the east coast. 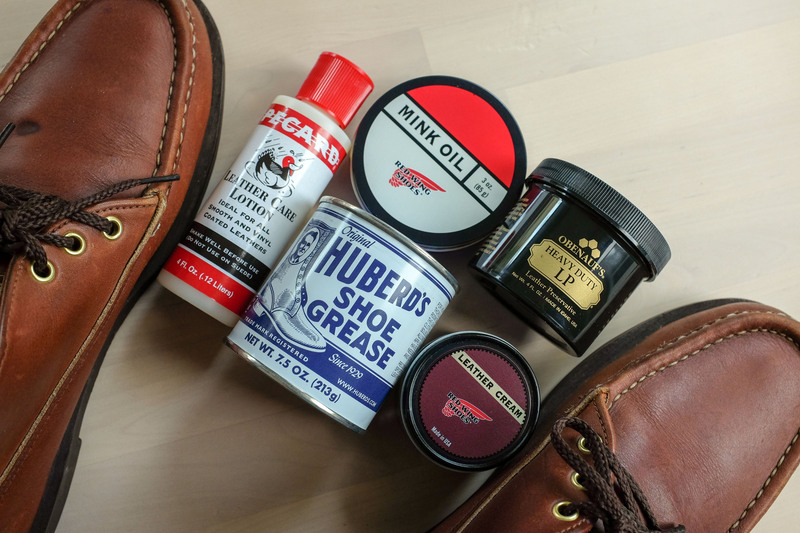 Years ago, I would regularly apply Obenauf’s LP (leather protectant) to leather shoes that might get wet, but before going with the old standby, I looked around for some other options–and found many. I decided to give a selection a try and report the results. Important caveat: I did not test for biological agent penetrability. 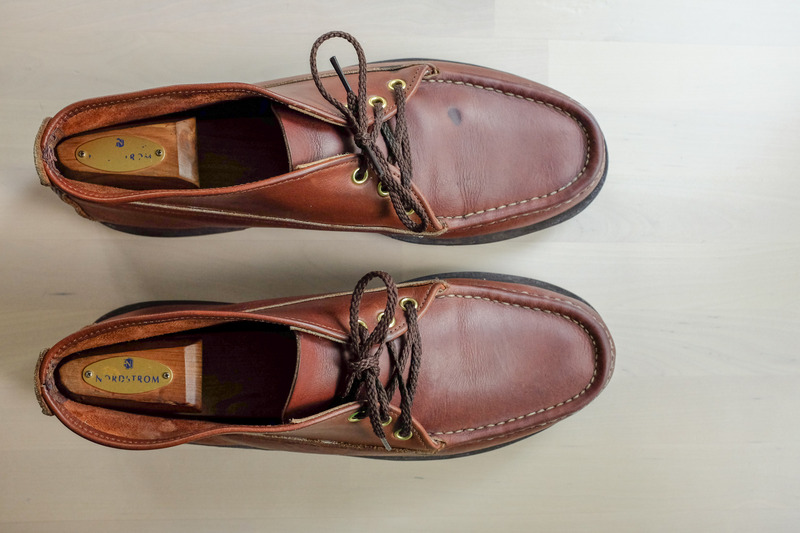 First of all, I picked a test subject–a pair of Russell Moccasin single-vamp chukkas in a burnt sienna shade I’ve had for a few years and never previously treated (other than a wipe with a damp cloth). Then I selected my leather treatments. I was looking primarily for creams or waxes that soak into the leather, vs a 3M spray protectant that creates a surface barrier. I ordered a new jar of Obenauf’s LP. 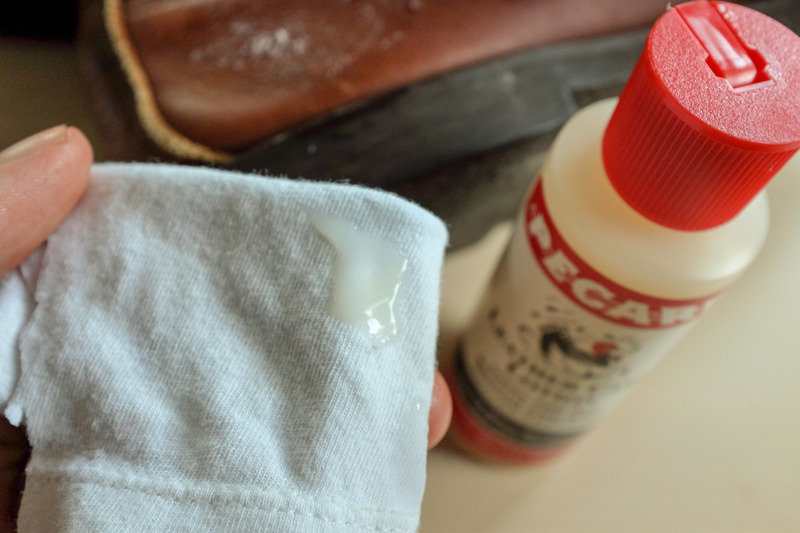 Russell’s website recommends (and sells) Pecard Leather Care Lotion. 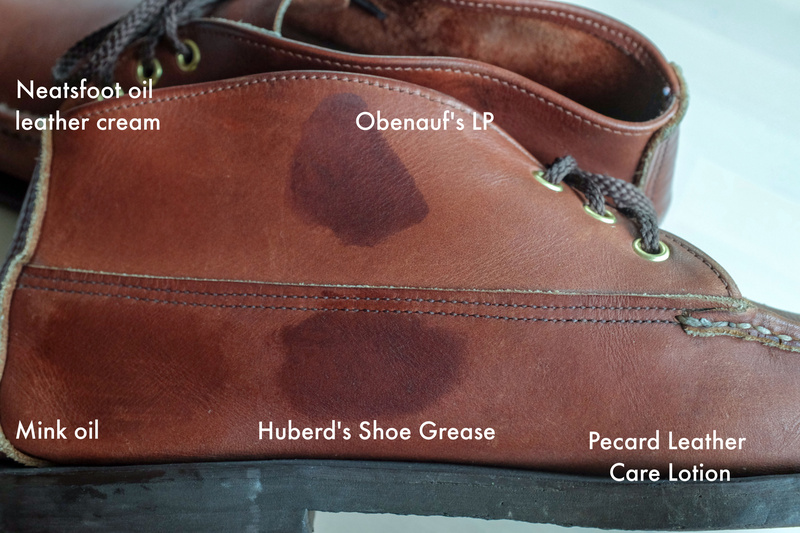 Hundreds of positive Amazon reviews recommended Huberd’s Shoe Grease. I was interested primarily in two qualities–how treatments affected the color of the leather, and how the leather repelled water after application. The treatments each have slightly different application instructions, but I applied each with a clean white cotton cloth. I rubbed each on a separate patch of leather, allowed some time to absorb, and sprinkled with water. Impressions and results below. Ingredients: Not specified but neatsfoot oil is traditionally rendered from shins and feet of cattle. 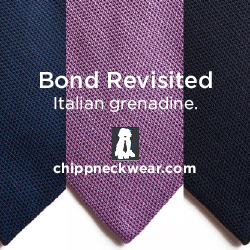 Recommended for: Smooth-finished and oil-tanned leathers. 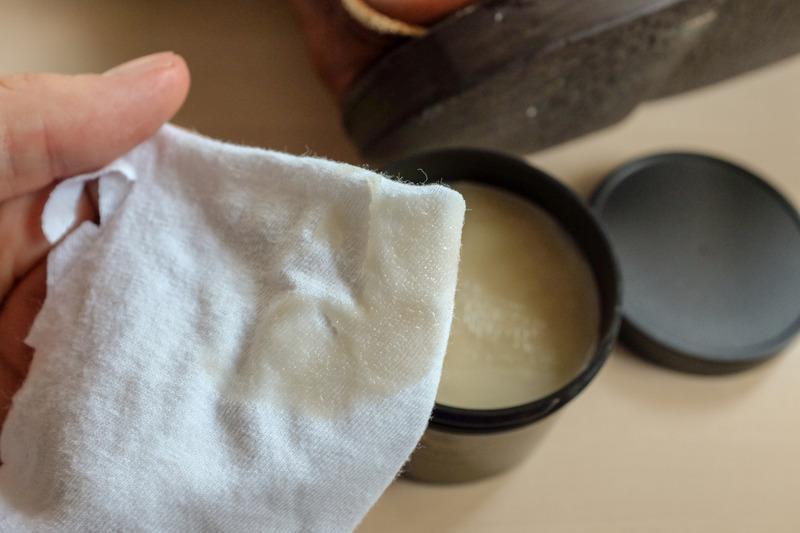 Instructions: Use a cloth or brush to apply sparingly in a circular motion. 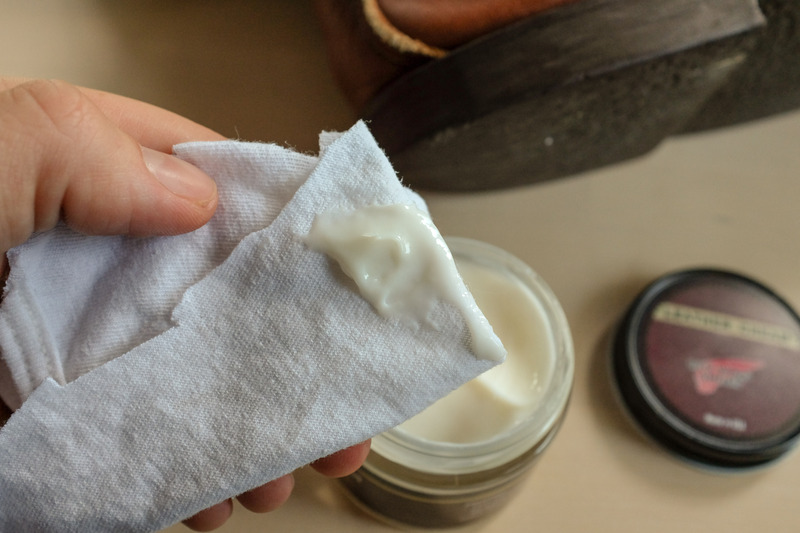 Claims: Hydrate the leather without darkening. Observations: Mild odor reminiscent of shoe polish. Easy to apply. Did not seem to affect leather color. Instructions: Apply with a clean cloth or fingers, working well into the leather. Claims: Will soften, condition, and improve the weather resistance of leather. Recommended to test first as it will darken lighter leathers. Observations: Smells sweet. Waxy and solid but easy to apply. Significantly darkens leather. Instructions: Apply by hand at room temperature; two coats recommended (I used one). Claims: Many! Reinforces fibers against scuffing, waterproofs longer and better, resists caustic chemicals, manure acid, salt, stitch tear, dry rot, mold, bacteria, and mildew. Observations: Smells pleasantly of beeswax (website claims odorless after applied). Waxy and solid but easy to apply once warm. Significantly darkens leather. Ingredients: Not specified but jar refers to pine tar and beeswax, the finest of oils and waxes, and no animal fats or tallow, preserver additives, or synthetic compounds. 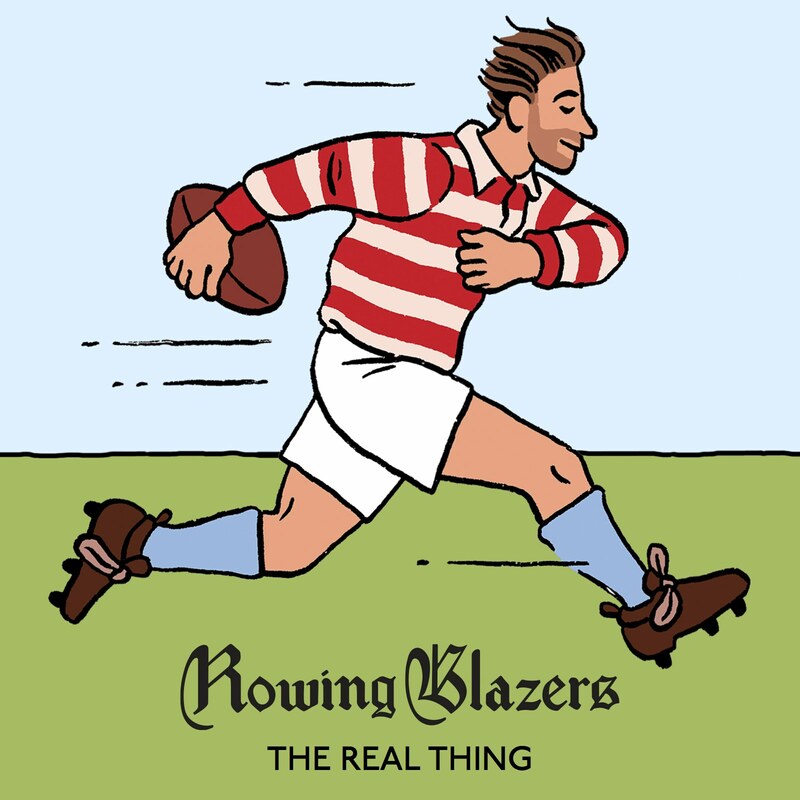 Recommended for: Heavy work and sport footwear. 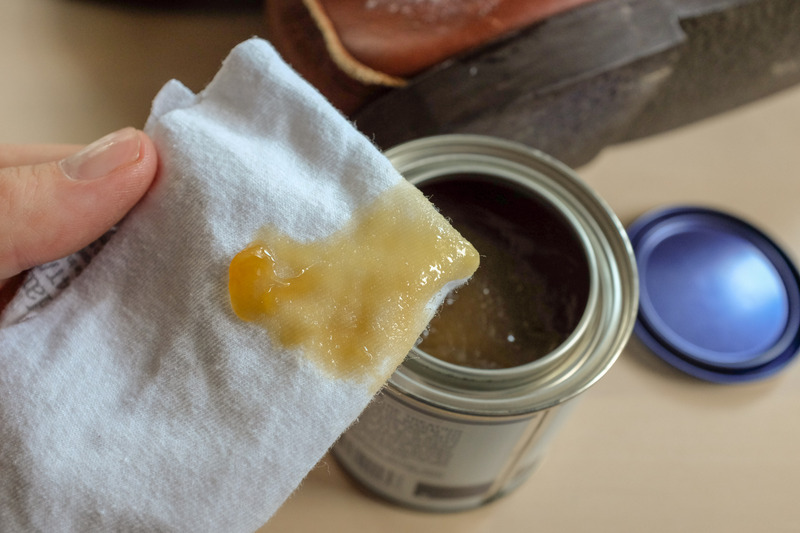 Instructions: After cleaning, rub grease into leather with hands or soft cloth. Recommends multiple coats (I used one). 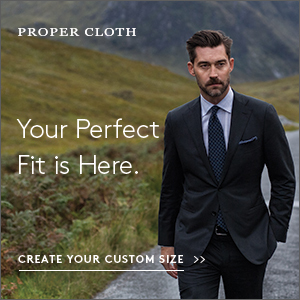 Claims: “Absolute money back guarantee… if used porperly, it will soften, waterproof, and help preserve leather.” May darken certain leathers. Observations: Smells strongly like a campfire. Feel like I could stick a wick in there and have a nice candle. Immediately darkened leather several shades. Ingredients: Not listed; bottle says it’s wax free. Recommended for: “Smooth and simulated vinyl coated leathers.” Russell also recommends it for ostrich. Not for suede. Instructions: Apply with soft cloth, allow to dry, then buff gently with a dry cloth. Claims: Keeps leathers soft and supple. It cleans, polishes, and preserves leather. Leaves a protective, water resistant finish. Observations: Smells more like a cleaning product than a traditional oil/shoe cream. This is not a waxy product but more of a liquid–it’s a squeeze bottle rather than a tin. As promised by Russell, it did not darken the leather, but gave it a clean finish with a little sheen. I’ll note that the application cloth did seem to pull some color from the leather. I waited about 15 minutes after application for the products to soak in. As you can see in the photo below, some products had a significant darkening effect. After sprinkling each treated area (and one untreated) with a few drops of water, I waited 15 seconds and took the photo below. The untreated leather soaked the water right in–I should note that some people (including the Candaian military) consider this a desirable trait of leather–it absorbs but doesn’t immediately allow water to pass through. Pecard’s and neatsfoot resisted the water but it did soak in to an extent. Water beaded nicely on mink oil but also showed signs of soaking through. 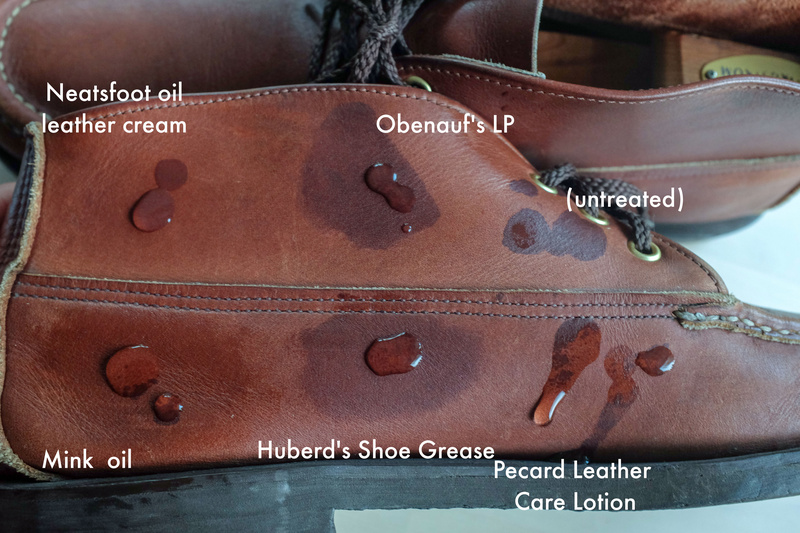 Obenauf’s and Huberd’s did the best jobs of proofing the leather against water, which makes sense as they’re basically wax. 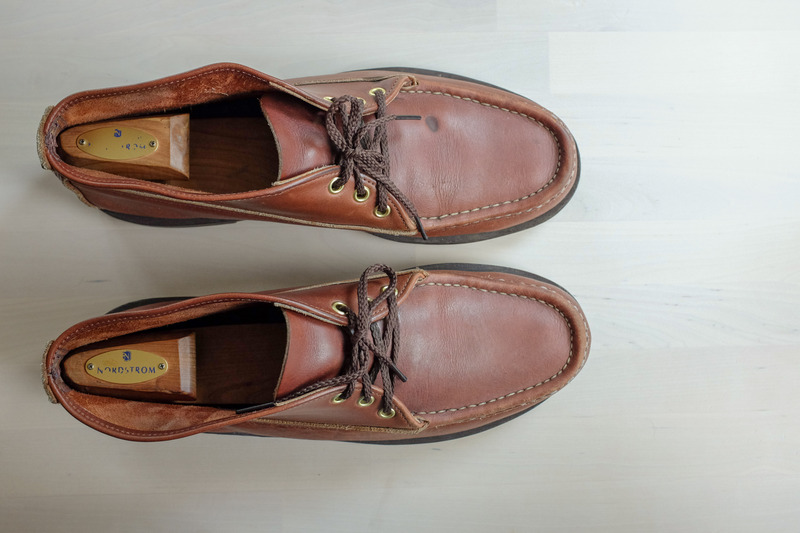 In the end, I chose to treat the chukkas with ol’ reliable Obenauf’s LP, as I didn’t mind the change in shade, and it did a good job of proofing the boots, and frankly smells better than the Huberd’s product. I took a photo of the boots before any treatment and a full day after application of Obenauf’s–the darkening of the leather is really only pronounced at areas that were especially dry, like around the moccasin stitching. I also felt a little better about the bee byproduct base of Obenauf’s. 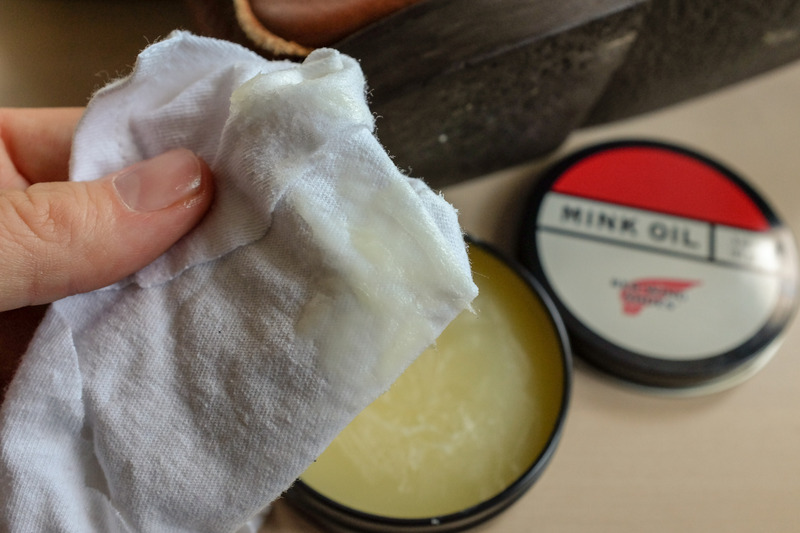 The pine tar and beeswax in Huberd’s is fine, too; but the animal origins of mink and neatsfoot oils are…a little gross. I know this is hypocritical as the shoes are MADE OF LEATHER. H/t for this post idea to McAdamSandwich.